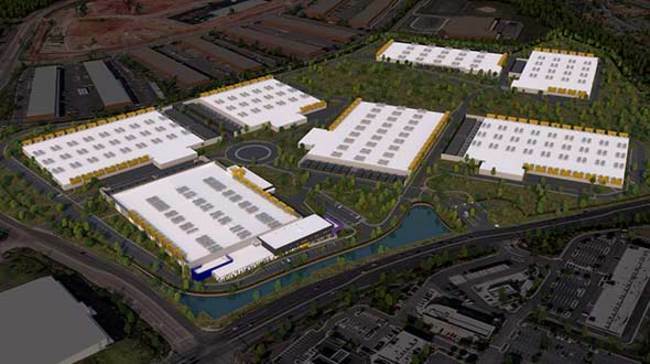 RagingWire's Ashburn VA3 Data Center is phase one of the massive Ashburn Data Center Campus development which can accommodate six buildings on the 76.5 acre site. VA3 will be available by the end of 2017. RagingWire and its parent company NTT Communications announced the VA3 Data Center with 245,000 sq. ft. of space and 16 megawatts of power. 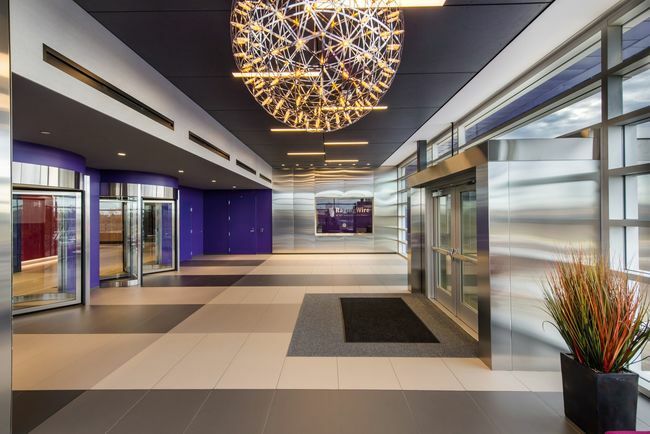 RagingWire has spent money to money to build in data center amenities and good aesthetics. The lobby of VA3 is no exception. 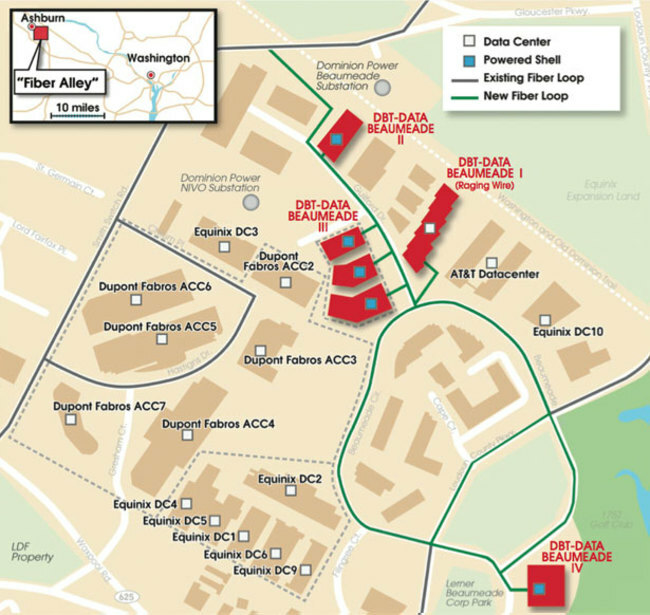 The 78-acre fenced campus can support up to 7 buildings with a total critical power load of 108 MW. RagingWire plans 7 buildings on the campus. VA3, VA4, VA5, VA6, VA7, VA8, and VA9.